Pressure Canning Candied Yams - Canning Homemade! 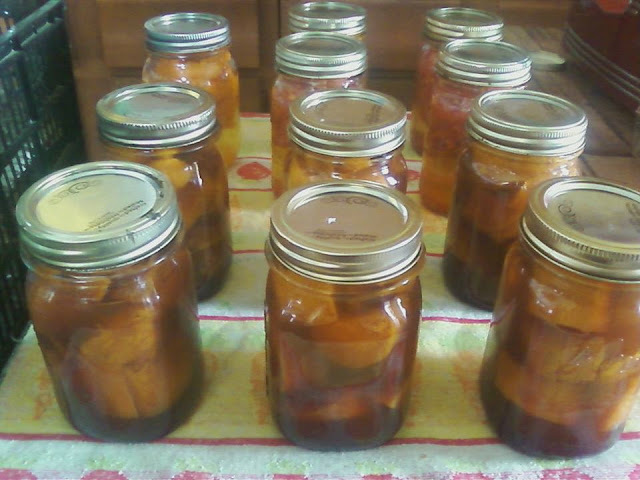 Thank you Jeannie for your recipe and fantastic picture of your pressure canned yams. They look amazing! From Jeannie: I would love for you to share my Grandmothers recipe on your site. I can't think of a better way to honor her. Thank you!! Cindy, the candied yams are a huge hit with the family. Only thing I noticed was the syrup needed to be thickened a bit upon opening the jar. So I recommend taking yams out of syrup, thicken and pour over yams, and bake til heated thru, top with mini marshmallows if you like. Very good flavor. Mix all in sauce pan to boiling, lower heat to simmer. Prepare sweet potatoes per Ball Blue Book. Cleaned, peeled, cut in chunks, rinsed and blanch for 3-5 minutes. Placed in prepared jars, add syrup to 1 inch head space, cleaned rims, placed lids and rings. 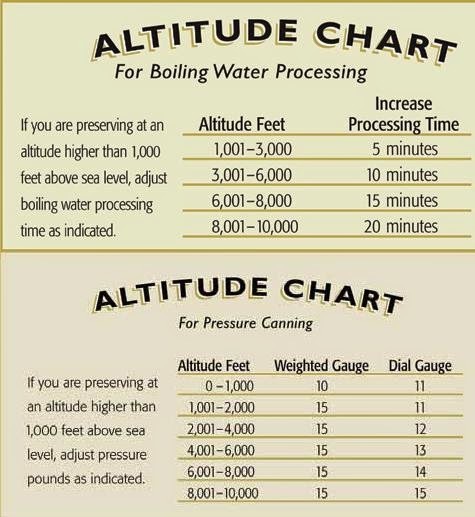 Pressure can 65 minutes for pints at 10 lbs of pressure for weighted gauge and 11lbs for dial gauge. Adjust for altitude. Syrup was perfect amount for 6 pints.